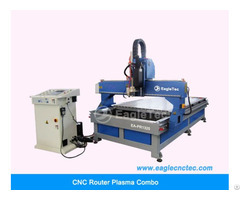 Applicable industry of Mini Laser Engraving and Cutting Machine The series of machine is suitable to art gift, advertisement decoration, toy, electron element, cutting of template, paper, product, stamp and other industries, such as bamboo, putamina of coconut, paper, plexiglass, acrylic, marble, jade, crystal.Also can cut acrylic sheet, paper and so on. 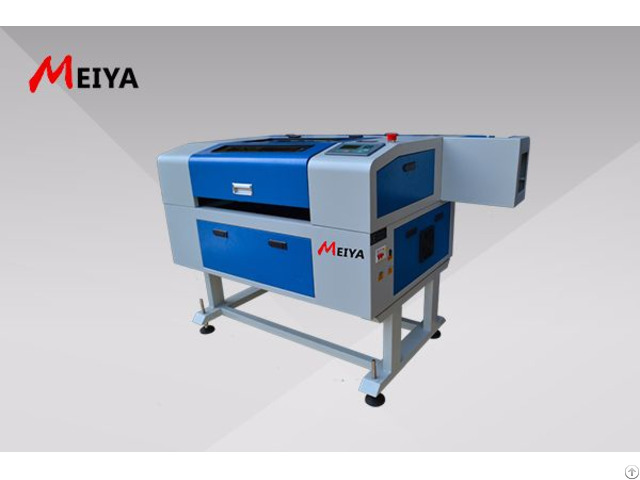 Jinan Meiya Machinery CO.,LTD is the manufacture of CNC router machine and CNC laser machine(laser marking machine, laser engraving machine and laser cutting machine), CNC plasma cutting machine, CNC Wood Lathe Machine, Side Hole Drilling Machine, CNC spare parts and other CNC machines. We are committed to providing customers with high quality products, competitive prices and excellent services. Our efforts bring us stable customers from all over the world. Our products have exported to Europe, Africa, Mid east, America, Oceania and Southeast Asia, etc. 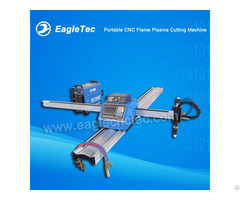 We sincerely hope to cooperate with customers from all over the world. With fine fitting parts and advanced technique, our products expand stably, in the fields of Furniture, Decoration, Arts & Crafts, Advertisement, Carpentry, Mold making, Metal & Non-metal engraving, cutting and marking.With superior performance-to-price ratio, high quality, and perfect post-sales service, the market share of our products expands unceasingly. We will unceasingly develop and innovation with our full enthusiasm, to carry forward our brand and offer better products for our users. We are trying to be a well-known company at home and abroad with the perfect and considerate after-sales service system. 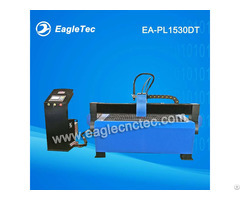 We welcome customers from all over the world to cooperate with us and achieve win-win . Please feel free to contact us for further information.